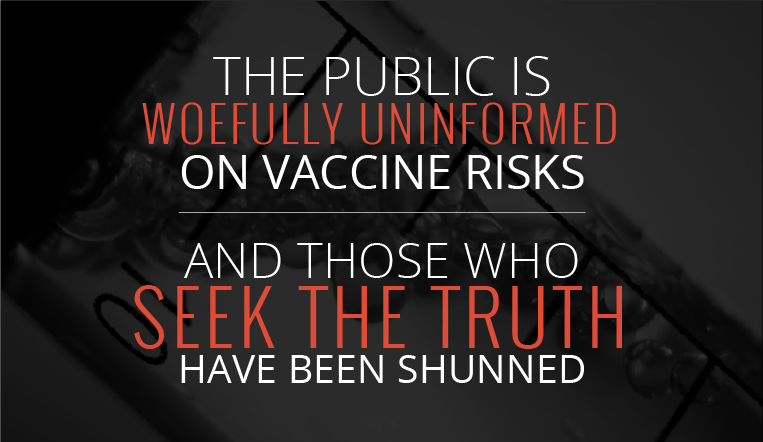 REGISTER NOW TO WATCH THE 9-PART DOCU-SERIES, "VACCINES REVEALED." This exclusive documentary series is about to be unveiled for FREE. This entire series is available to view for free, you get one new episode every day for the next 9 days with a full 24 hours to see each episode. (You can buy the series later, if you want). For now, join us in sharing this important series worldwide free event! The all-or-nothing dynamic that exists with the vaccine hubbub completely polarized the issue and prevents any reasonable discussion from taking place. Either you accept all of the CDC’s recommended 69 doses of 16 vaccines between birth and age 18, or you want to bring back measles, polio, and probably the black plague. 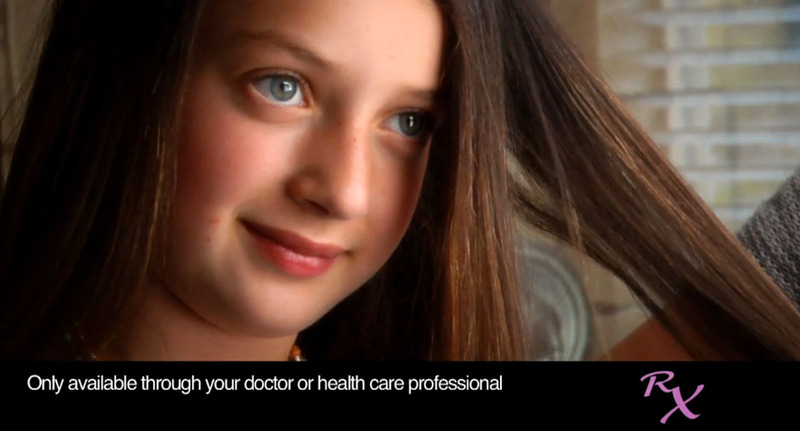 Over the last decade, we’ve produced award-winning documentaries providing answers and revealing alternative health solutions. We’ve traveled the world, interviewed the top authorities and filmed thousands of hours to bring the essential facts about GMO’s, Big Pharma and Vaccines to the forefront. We’ve launched 3 full-length documentaries on these subjects, and have had over a million people watch our award-winning documentary films online. Mandatory vaccinations are about to open up a new land-grab for government control. Other medical issues seem to pale in comparison to forcibly medicating millions against their will. Voluntary and informed consent are essential in our individual rights, and without it, we do not possess true freedom. We have dozens of luminaries and experts presenting the absolute best and most up to date advice and material for parents who really want to know what is going on behind the scenes.